Bkstickers uses a state-of-the-art fraud detection and prevention mechanism. This solution allows verification of the authenticity of online payments, while ensuring our clients data integrity and security, as well as their identification. This security feature is provided via SSL technology (Secure Socket Layer) that encrypts the communications between the client’s computer and our server, so that they cannot be intercepted. Thus, Bkstickers reserves the right to refuse any order paid by a transaction considered illicit. All and any activities considered illegal will be immediately reported to the competent authorities. After selecting the credit card payment option and clicking on ‘Place Order’, the client is directed to the Easypay payment platform where the necessary credit card data needs to be inserted, consisting of the credit card number, expiration date and security code. Finally, clicking on the button ‘I validate my payment’ will set the transaction in motion. Warning: Payments are always charged in Euros, even if prices are displayed in other currencies. Some banking entities may charge currency exchange rates. Bkstickers is totally alien to this fact and is not to be held responsible for it. When checkout of the order is completed, a Multibanco reference number is generated. The client receives this number in the order confirmation e-mail, though it is also made available in the ‘Order details’ section under the ‘My account’ tab in the client’s bkstickers account. The order will only be shipped after Bkstickers receives confirmation that the payment was successful. 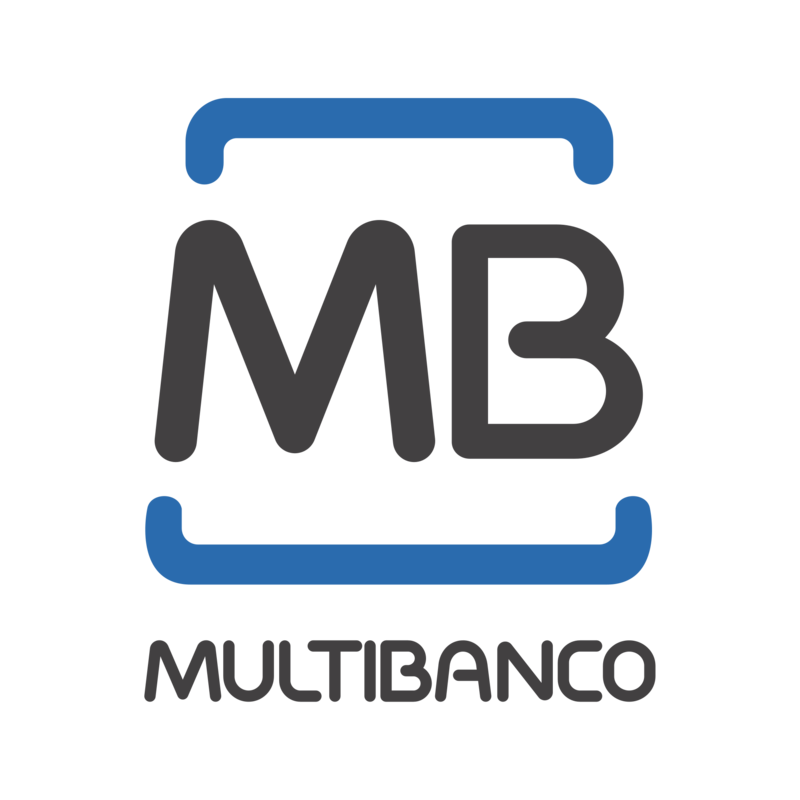 Multibanco transactions require approximately 1 working day to be completed. Products are reserved for 5 days. If Bkstickers does not receive payment for the order during this period of time, the order will be cancelled. Bank Transfer payments can be realised at ATM’s or via online banking. When checkout of the order is completed, a IBAN, BIC reference number is generated. The client receives this number in the order confirmation e-mail, though it is also made available in the ‘Order details’ section under the ‘My account’ tab in the client’s bkstickers account. The order will only be shipped after Bkstickers receives confirmation that the payment was successful. Bank Transfer transactions require approximately 3 working days to be completed. 1. We offer free postage on all Portugal, Madeira and Açores orders. 2. Free postage also applies worldwide for orders of €40 or above. 3. Economy Shipping (2,80€) – No Tracking Service – Just shipping. We’re not responsible for lost orders. The estimate above does not include manufacturing time – we need 5-8 business days to make sure your custom order is everything you hoped it would be. How is the shipping made and how long does it take? All the orders are send via Portugal CTT Service and final delivery will be serviced by your local postal service. We are not responsible for delays caused by shipping carriers, weather, strikes, or other situations beyond our control, or for any damages resulting from the failure to receive an order on time. Our responsibility is limited to preparing your order and delivering it for shipping. Express decals is the fastest way to get your decals. All the decals in “Express decals category” are available from stock and will be shipped to you in 1 working day. Custom orders are usually shipped within 5 to 8 business days of payment. We rely on a global network of shipping partners to get your order to your doorstep as soon as possible. Tracking is not always available. If your order is being sent by a trackable service, these details will be included on your orders page as well as on the shipping email we send you. Please note that, in addition to the shipping charge, customers shipping to locations outside the EU are responsible for paying all costs associated with importing the order, including all taxes, fees and/or duties. The listed shipping cost covers the cost of shipping only. All sales are final, and we do not offer exchanges or refunds for international orders, including orders for which you are unable or unwilling to pay the additional duties and taxes which your government requires. If you are not completely satisfied with your sticker, we are sorry to hear that, simply return the sticker within 30 days after receiving. The returned stickers can not have been used, they must be returned in original condition including the package. We will issue a full refund in the amount, but if you prefer, we also can trade for another sticker. Stickers will only be accepted if returned within 30 days of delivery, except in particular situations. Until we receive the sticker, shipping will be the responsibility of the customer. We recommend, sending the same conditions. Delivery charges will only be refunded if the sticker is defective. Unfortunately we can not offer refunds for custom stickers, because they are made to your measurement, but do not worry we will get your smile as soon as you get them. We test all our stickers to ensure they can endure. All surfaces should be clean of any type of fat, grease, dirt before the stickers are placed. In case of a dispute, we inform that the consumer can appeal to one of the Alternative Dispute Resolution bodies listed at the Portal do Consumidor, on the website www.consumidor.pt, or to one of the bodies listed on the European Commission’s Online Dispute Resolution website at https://webgate.ec.europa.eu/odr. The content of the pages of this website are for your information and use in general. The contents are subject to change without notice. The use of any information or materials on this website is the responsibility of the user. It will be your responsibility how the sticker are used and their means. Bkstickers can be viewed without having to provide any personal information. However, there are areas that require the disposal of information, being necessary to provide your personal information in order to enjoy our services. Bkstickers.com needs active cookies for the functioning of the shopping cart. If you do not accept cookies or have cookies turned off, you may make your request by email.